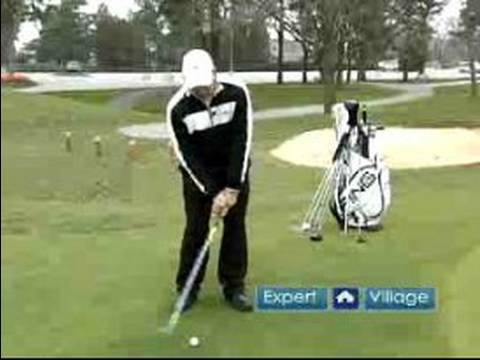 Tips for left-handed golfers and learn the proper technique for hitting iron shots as a lefty in this free golf lesson video, with advice from an expert golf instructor. Bio: Jason Wyatt is the Head Golf Professional at Sunningdale Golf & Country Club, in London, Ontario. He became a member of the Canadian Professional Golfers Association in 1995.